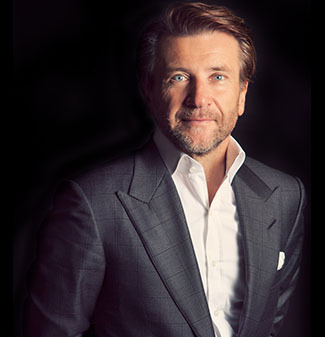 Robert Herjavec lives by his calendar. “If it doesn’t exist on my calendar, it’s not real,” he says. 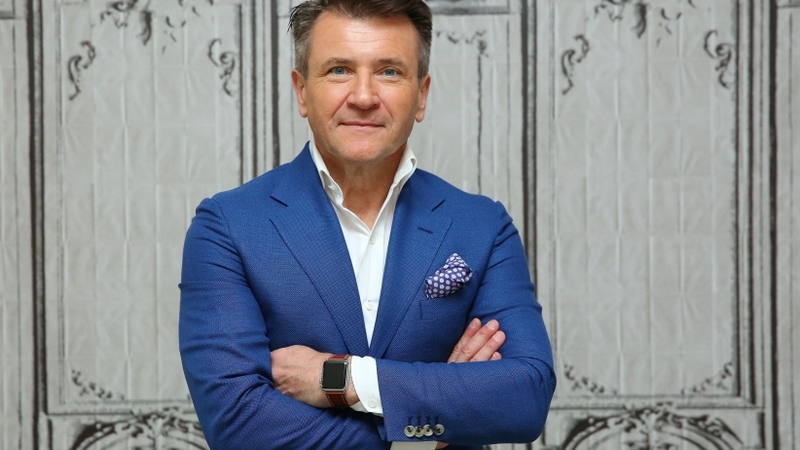 To wrangle his haywire schedule, the Herjavec Group founder and CEO talks with his assistant “at least 20 times a day,” he recently told Entrepreneur on the Culver City, Calif., set of Shark Tank. Some of those times take place in quick spurts between long takes on the hit reality TV show, when the Canadian entrepreneur slides his iPhone seemingly out of nowhere and reads and responds to emails and texts. Staying glued to his phone, even under the bright lights of Sony Pictures sound stage 30, is part of how the multi-millionaire cybersecurity mogul takes control of his schedule and “gets more done,” but it’s not the only way. Another of Herjavec’s favorite productivity tips: “Plan as much as you can a year in advance and stick to it.” To get a headstart, he’s already booking his calendar for next year. In past years, when his three children were younger, at the beginning of every September, he says he sat down with his assistant and the kids’ school counselor to go through “each and every” school holiday and event they had off.